Lisa is a 39 years old, military spouse and mom of three really great kids. She joined the air force reserves as a cop at age 26 and fell in love with what her body was capable of. She has been working hard ever since. She has her CrossFit Level 1 Coach, Certified IndoRow coach, Certified Shockwave Coach and continues her education in fitness. Lisa’s favorite quote is “All your dreams are possible on the other side of fear”. She is inspired by people who face their fears and push past them. She loves to laugh and to make others laugh and truly believes there is nothing that laughter can’t fix. 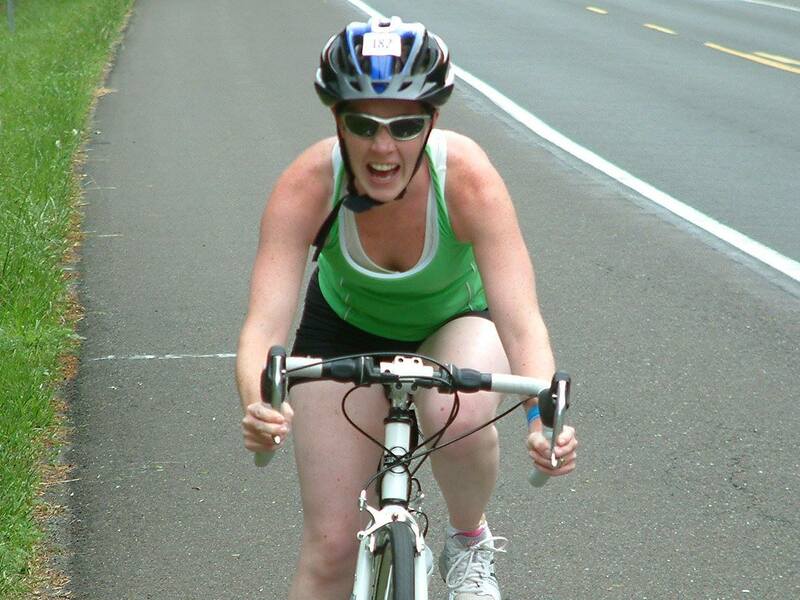 She has a passion for seeing other people achieve, and she is truly a great addition to Yelm Bootcamp!! !